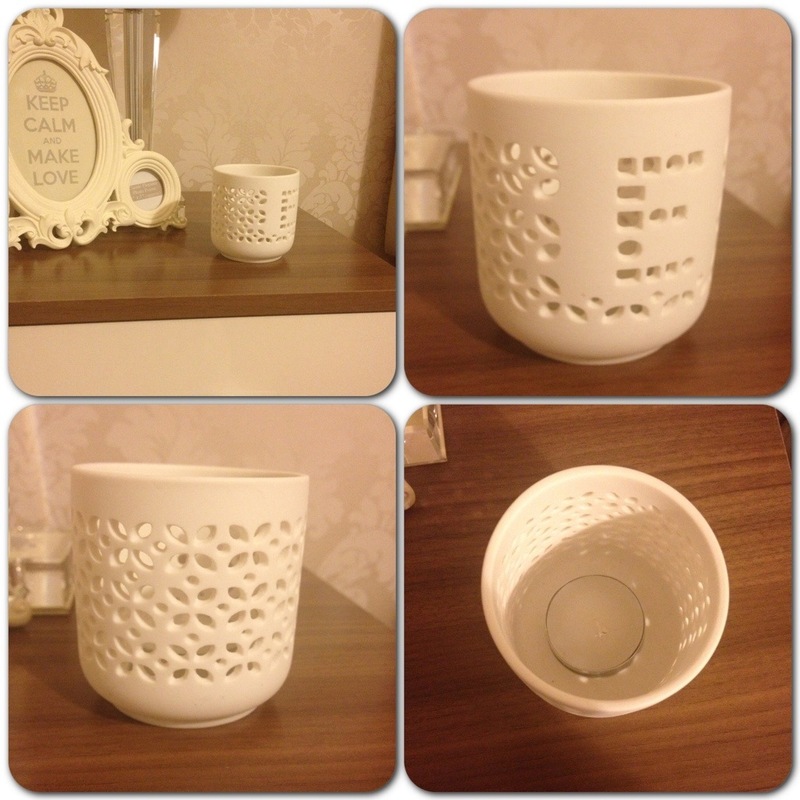 How super cool are these little beauties? 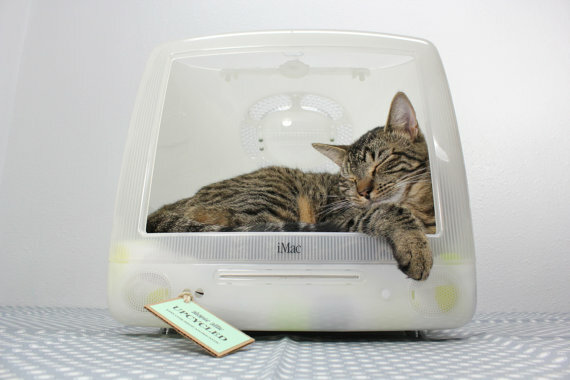 We will definitely be getting one of these for our guest bedroom. 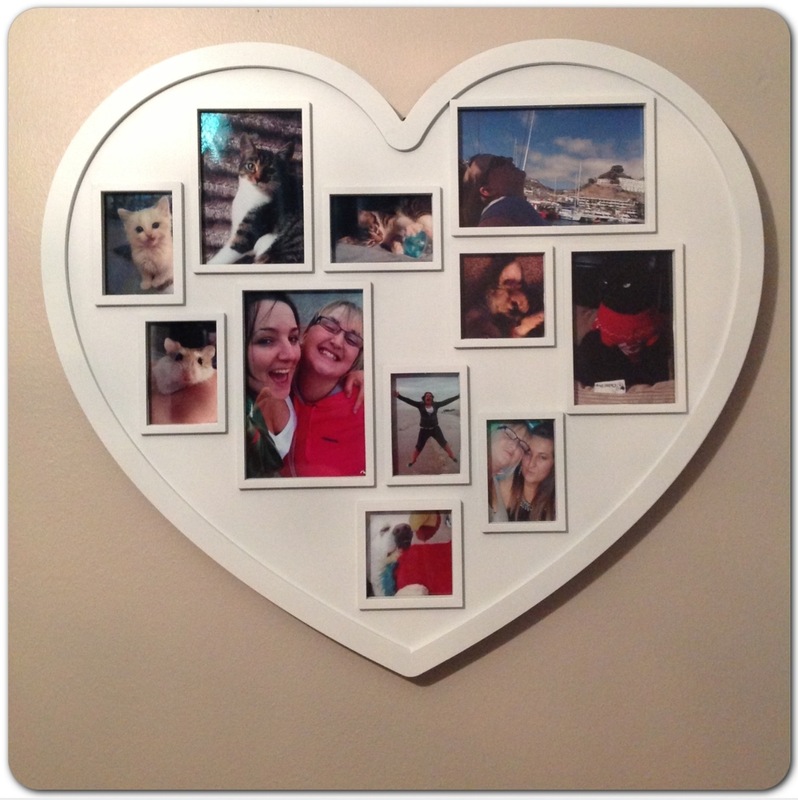 The white Ice Clock with alarm is awesome and super trendy – wouldn’t you agree? 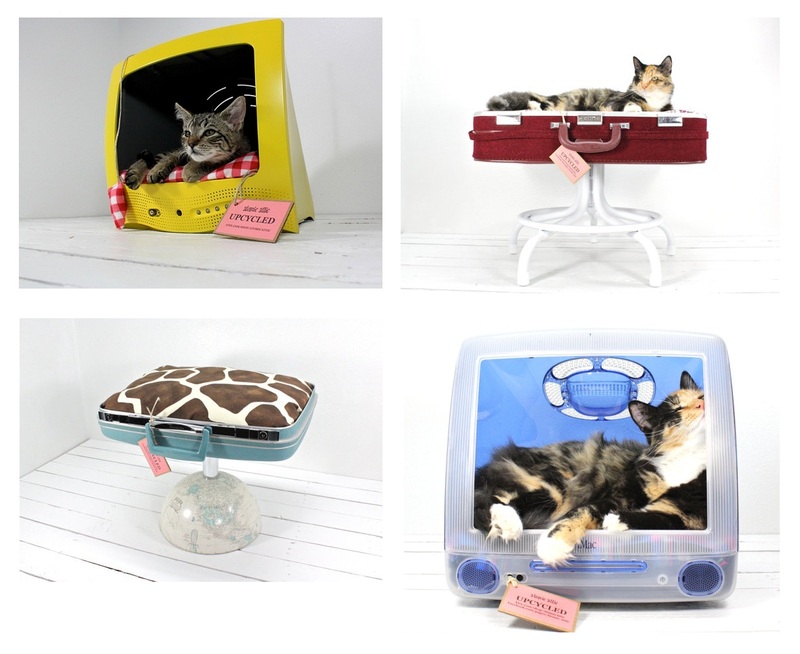 Featuring a 14.5cm diameter with 4.5cm depth, these designer alarm clocks are rather cute. The IAF.WE white Ice alarm clock is manufactured in keeping with the classic Ice-Watch design. This alarm clock features a stainless steel pull out stand to the reverse, analogue display and a snooze button. The clock also features a backlight which is activated by pressing and holding the snooze button, as well as that all important alarm feature which is activated/ deactivated by twisting the crown to the on/ off position. The white Ice-Watch alarm clock is like no other alarm clock we have seen before. The Ice alarm clocks benefit from three-hand Quartz movement, with the second hand sweeping continuously around the face and offering silent movement. Ice Clock alarm clocks are the latest bedside accessory, which can be wall mounted if preferred. The Ice-Clock Alarm Clock Collection is available in a variety of ten colours, and comes in official Ice-Clock packaging, with a 1 year manufacturer’s warranty. 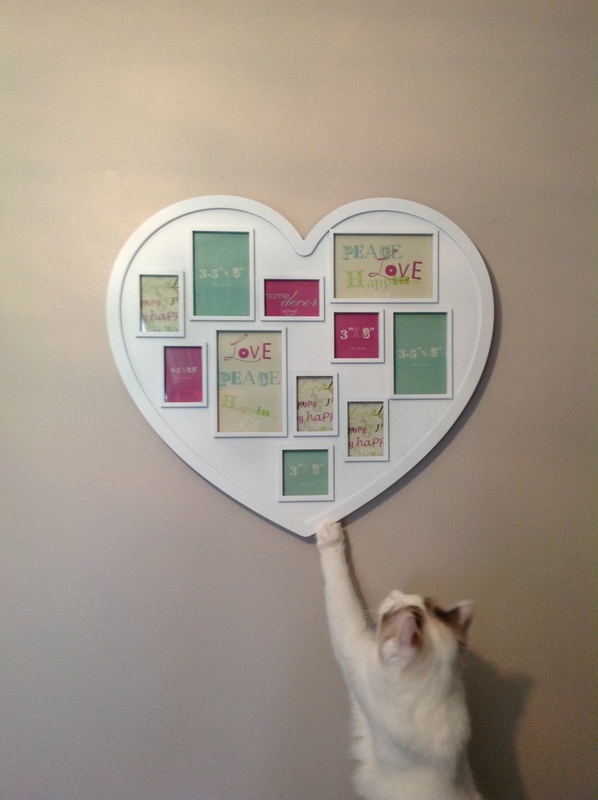 What are your thoughts on these fantastic designer clocks? 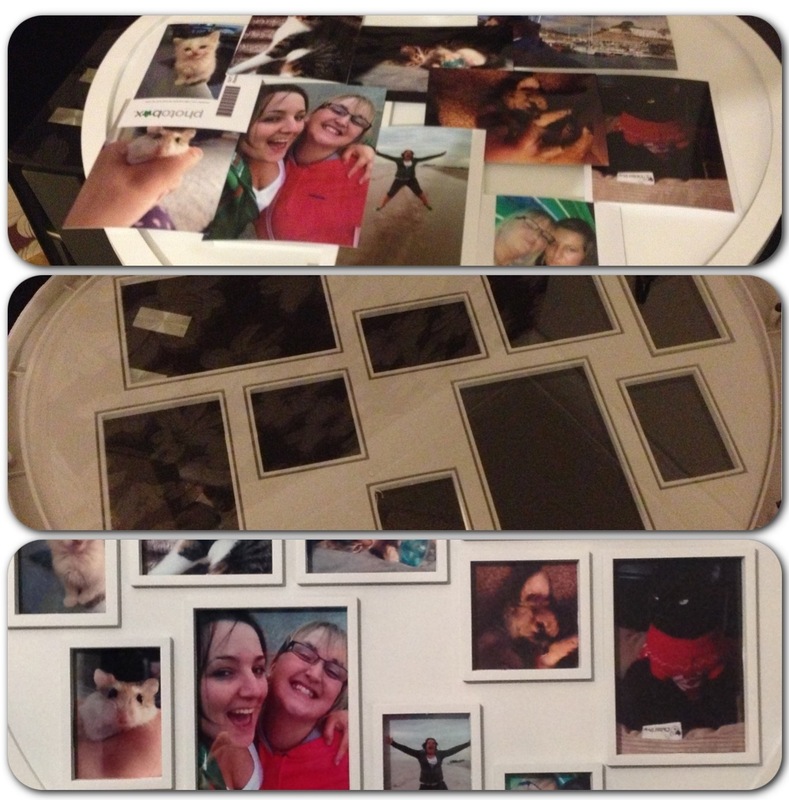 – feel free to like, comment and share! Remember that Ice-Watch Phone I was telling you guys about? Well I finally got my hands on the Ice-Phone IPF.SR silver Ice Phone! Kelly and I are planning on decorating our living room in the New Year, so I haven’t quite got around to taking it out of its box. The décor we have decided on so far is going to be charcoal grey with mustard – I can’t wait to see how it will look in our newly decorated lounge. 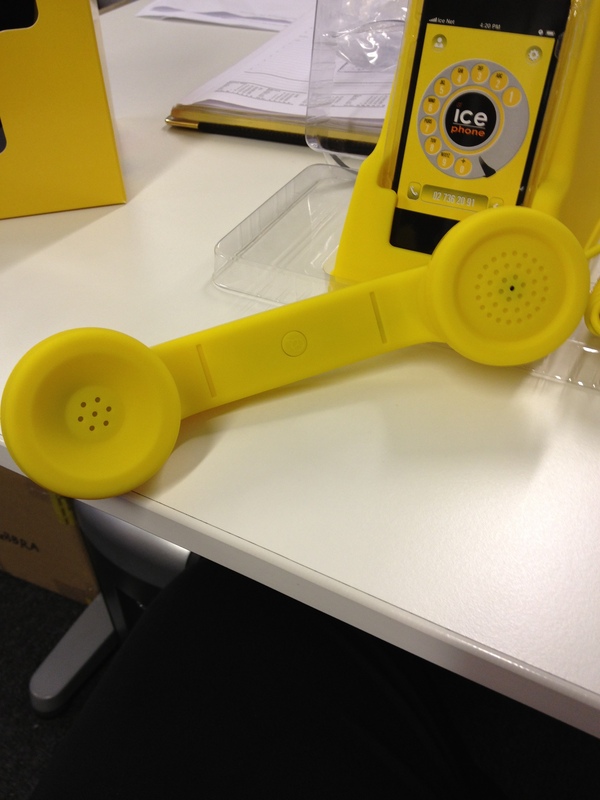 I have had a play around with one of these Ice Phones (the IPF.YW to be precise), which are flying out the office at my day job due to popular demand. I love the choice of colours, as well as the fact that they are bold and create a statement retro look. The Ice Phone is available in red, black, white, yellow, silver (grey), pink, green, pink, orange and purple. The Ice-Watch phone is compatible with most devices. Such devices include Apple iPad, Tablets, iPhones, Smartphones, laptops and Blackberry phones, and so on. 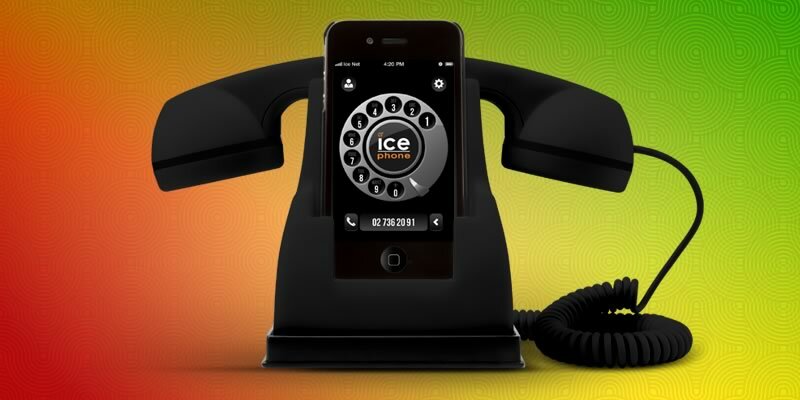 Ice-Phone even turns your PC in to a Skype phone, how cool is that? For devices which don’t have a 3.5mm jack, you can purchase the appropriate adaptor separately, ensuring you get the most out of your must have mobile phone accessory. So let’s have an in depth look at the Ice Phone. 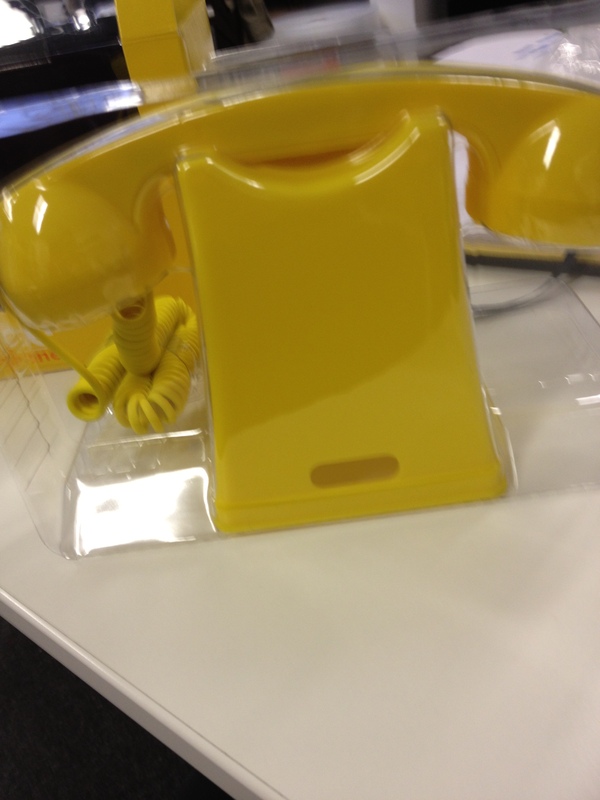 First off the Ice Phone looks visually pleasing with its bold matt colour. 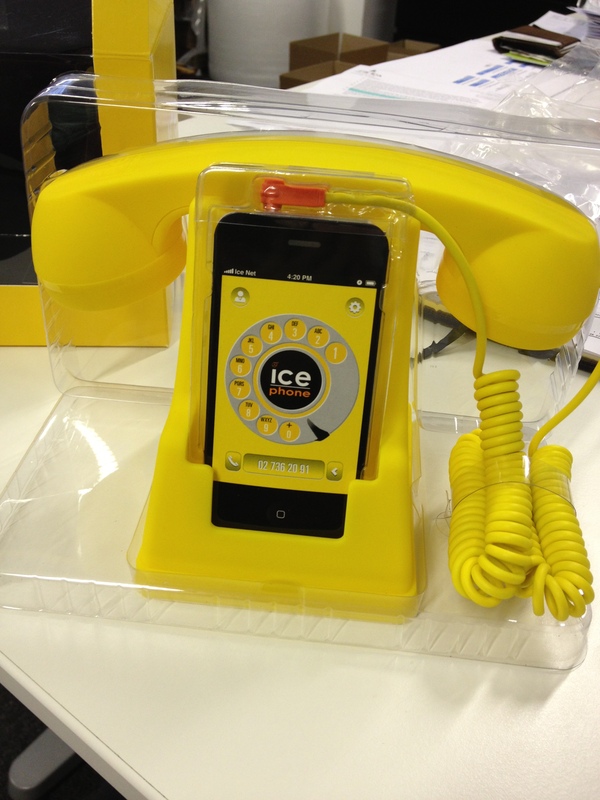 The Ice Phone is durable and light, and comes complete with matching coloured stand. The stand accommodates most mobile phones and features a cut out slot at the back of the stand, which can accommodate phone charging whilst the phone is docked on the stand – obviously using your existing phone charger. The Ice Phone is constructed out of some form of coated plastic, which gives the feel of soft touch silicone. I have to admit, the finish of the Ice Phone is awesome. The handset features a cord which is plugged in to your mobile phone via the headphone jack. The handset itself is of a retro design and features a push button which allows you to answer/ hang up/ mute the phone, without needing to touch the mobile phone – pretty awesome huh? Although the Ice Phone can be used in the style of a retro traditional phone, it is also portable. The Ice-Phone handset can be carried around anywhere. Using the Ice Phone handset on the go helps eliminate almost 100% of radiation to your brain. Check out some celebrities below who are already using their Ice Phone style mobile phone accessories. The Ice-Phone is manufactured to an extremely high standard, with attention to detail. 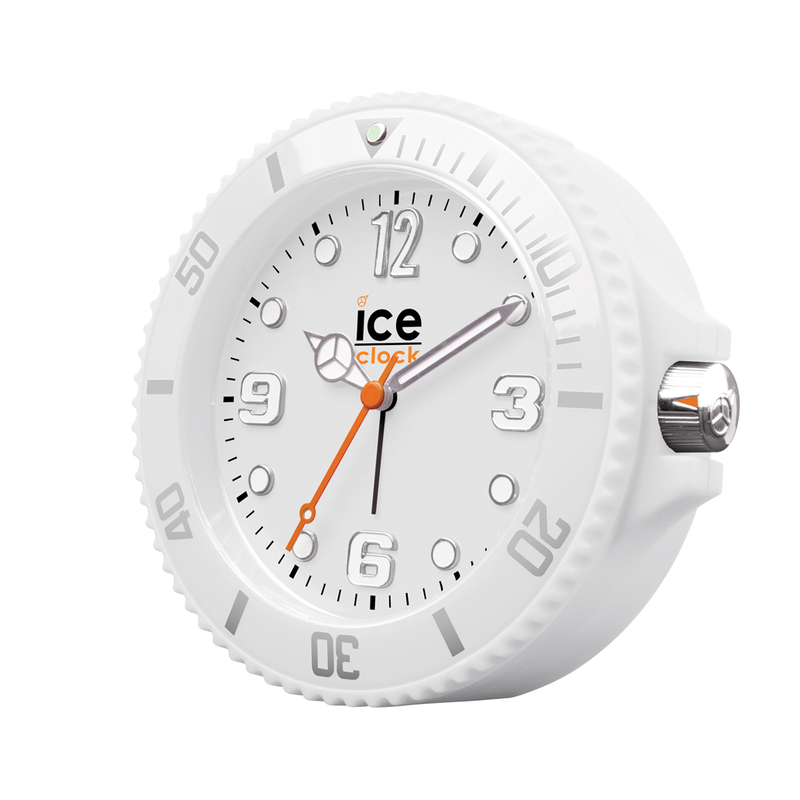 Designed and manufactured by Ice-Watch, the Ice Phone is becoming a very popular choice amongst Ice-Watch fans, especially those individuals who love to accessorise their trendy style that one step further. Ice-Phone is available from many stores but I purchased my grey Ice Phone IPF.SR from Tic Watches, official UK stockists of Ice-Phone. The Ice Phone comes with a 1 year manufacturer’s warranty and has a price tag of around £30. 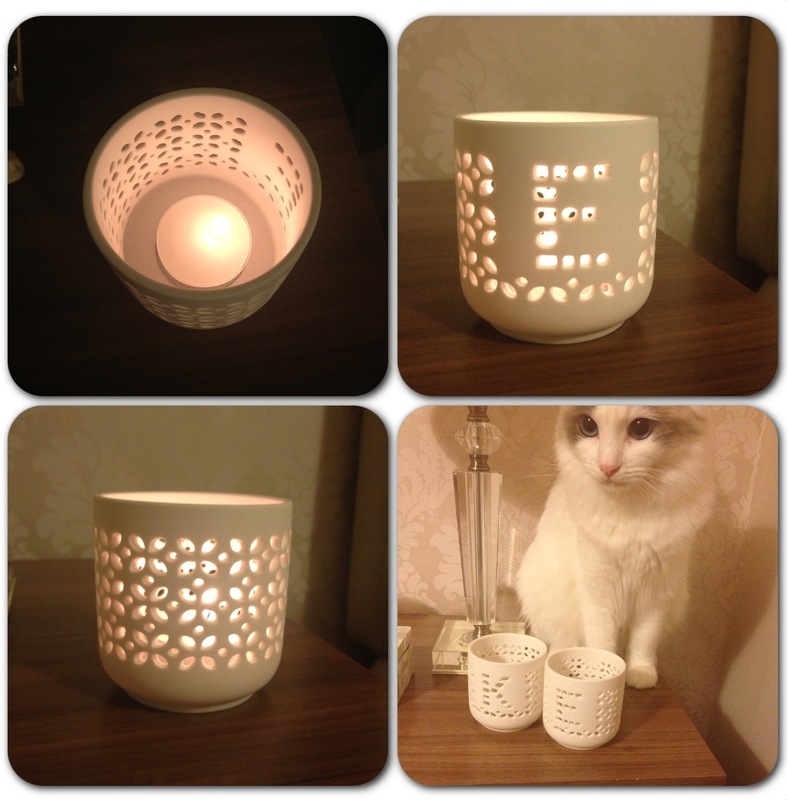 Happy shopping my lovely blogging friends, feel free to share, like and comment!